Police are appealing for information about a walker who has gone missing after walking in Glen Coe. 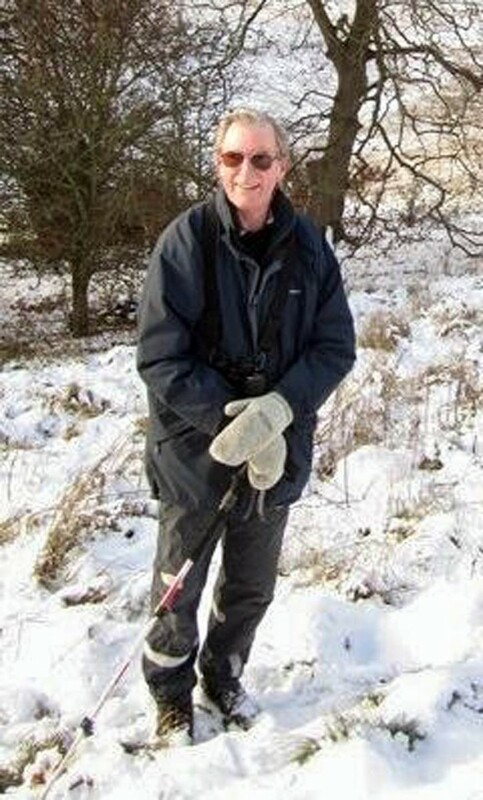 Robin Garton, described by officers as an experienced and keen mountaineer, has not been seen since last Friday. 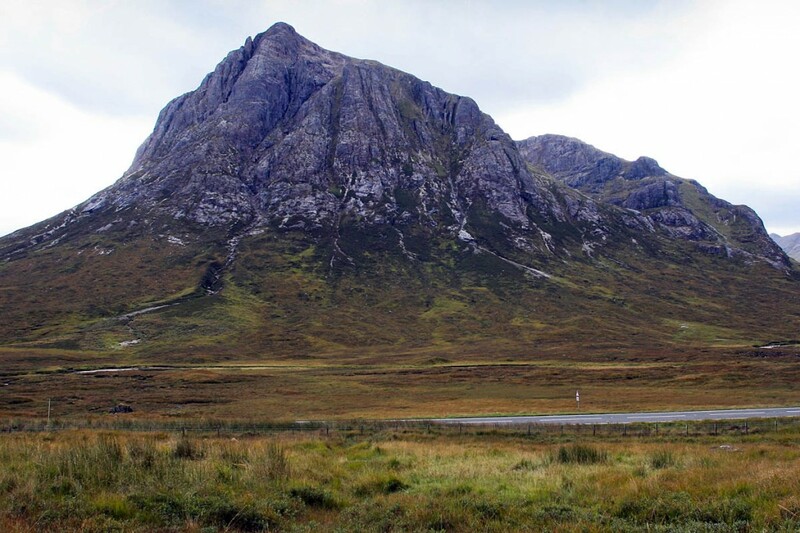 The 69-year-old, from Wiltshire, had been staying near Buachaille Etive Mòr . He checked out of his accommodation about 8am on 25 September. Mr Garton was reported missing on Monday. He is described as 6ft 2in (1.88m) in height, of slim to medium build. He has fair hair which is slightly balding and occasionally wears glasses. Police said it is not known what he was wearing, but it is believed that he was hillwalking in the Glen Coe area. If anyone has seen Mr Garton they are asked to contact Police Scotland on 101.